1. Laser-minimal pain, discomfort and faster wound healing. 2. Selective and precize interaction with diseased tissue. 3. Reduce the amount of bacteria and other microorganism in the surgical field. 4. Almost a bloodless surgical field so treatment is faster. 5. 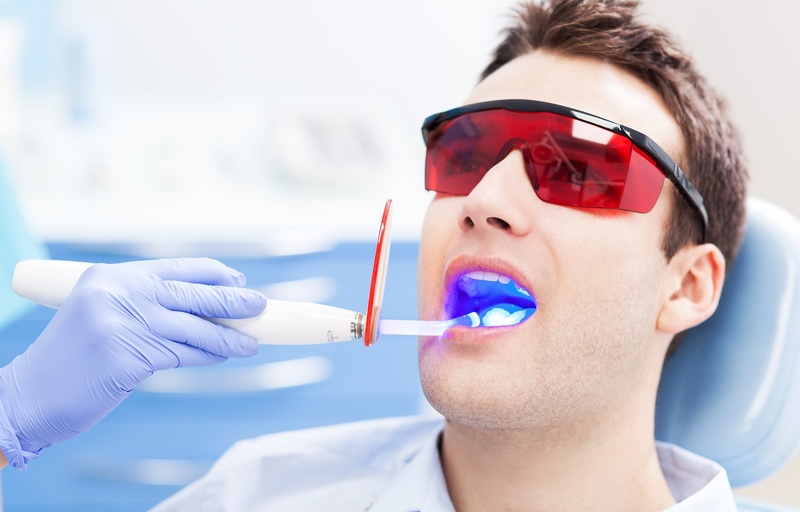 Laser can be used one of the effective disinfectant for root canal treatment. 6. Less postoperative (after surgery) discomfort.